There are many (many) old photos that leave us wondering what we were thinking—especially in regard to our hairstyles. While we'd prefer to leave those particular memories in the past, there are always looks that stand the test of time. With that in mind, we asked a few of our favorite hairstylists to give us the rundown on the looks that have been around for a while but have quickly become classics—the types of styles that we're going to want to wear through the New Year (and beyond). Below, find the five most popular styles we've been into throughout the year, those which are only going to gain traction this winter. From undone bends to electric shades and glossy, glass hair, keep scrolling for all the trends, products, and advice from celebrity stylists you'll need to pull them off. Hairstylist Laura Polko created Kaia Gerber's flawless veil of waves—a high-impact look which, according to Polko, is relatively low-impact when it comes to time, effort, and product musts. 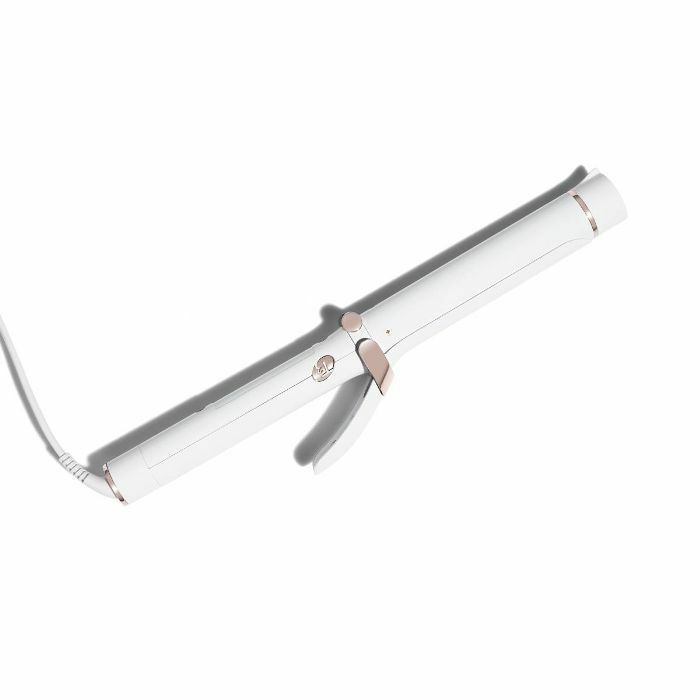 If you have a dryer, curling iron, salt spray, and texturizer, you're golden. That's the reason this style has lasted. It's laid-back, cool, and easy to pull off. 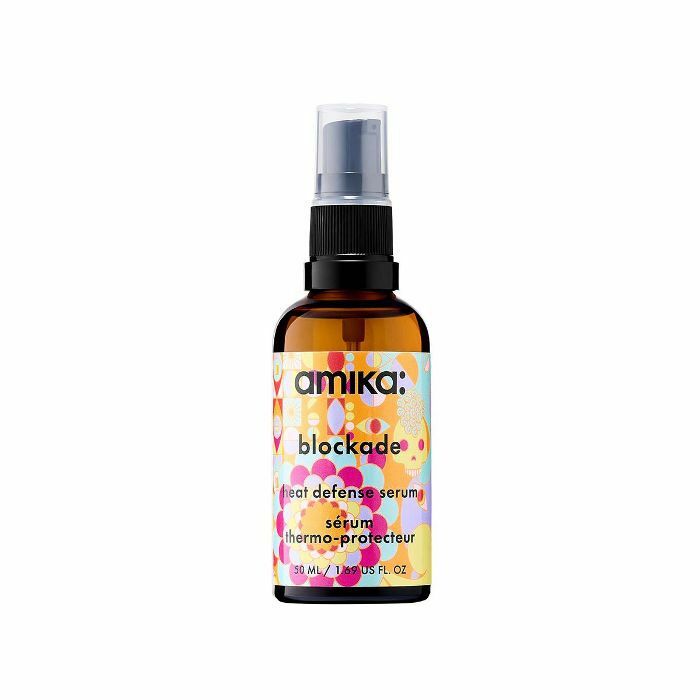 "Starting with wet hair, I used the T3 Cura Luxe Hair Dryer ($285) and rough-dried Kaia's strands with salt spray to give the hair texture, grit, and hold," Polko tells us. 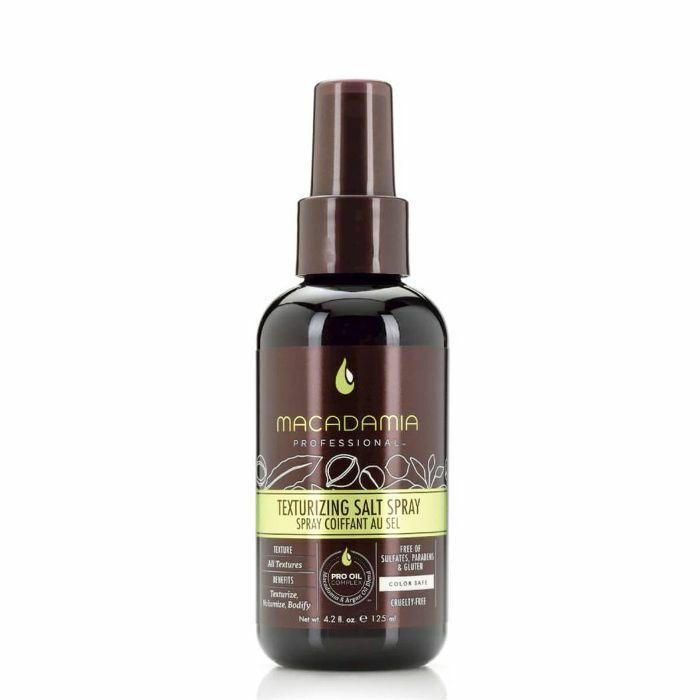 Assistant editor Maya Allen personally swears by this oil-infused option from Macadamia Professional. "Once it was 80% dry, I created a middle part and used my dryer and a round brush to direct the hair down and slightly away from the face," she explains. "I made sure to use my round brush (with extra support from my fingers) to create a lot of lift at the crown of the head." She sectioned the hair into fairly large sections and used a T3 Single Pass Curl 1.25" Professional Curling Iron ($160) to weave waves all around the head. Think Sandy Olsson in the 1978 film rendition of Grease, Diana Ross, and Donna Summer—the big, voluminous, statement-making curls that beckon back to the '70s in all the dreamy, disco-infused ways. Showing off major texture has been on the menu for decades and, according to hairstylist Joey Maalouf, it's here to stay. He even created the look on our resident straight-haired assistant editor, Erin. After using a spray bottle to dampen the hair, Maalouf used just one product: a large dollop of mousse, which he thoroughly worked into the hair until every last strand was evenly coated. After the mousse was applied and Maalouf used a hair dryer to blast her strands (which further enhances and activates the body-boosting benefits of the mousse), he set to work on the curls, taking small sections of hair and curling. After the curling was finished, Maalouf, using both comb and fingers, began brushing out the curls. He recommends brushing your strands until you get the coil and volume to a size you like, and then to completely stop messing with it. "The long bob looks amazing on just about everyone, and it's especially life-giving to those who have thin hair," explains hairstylist Jessica Hoffman Shakir. "Soft, face-framing layers will add dimension and fullness without weighing you down. You can also ask your hairstylist about adding internal layers to your shoulder-grazing locks, so you can keep the length of your hair while adding the volume you desire. 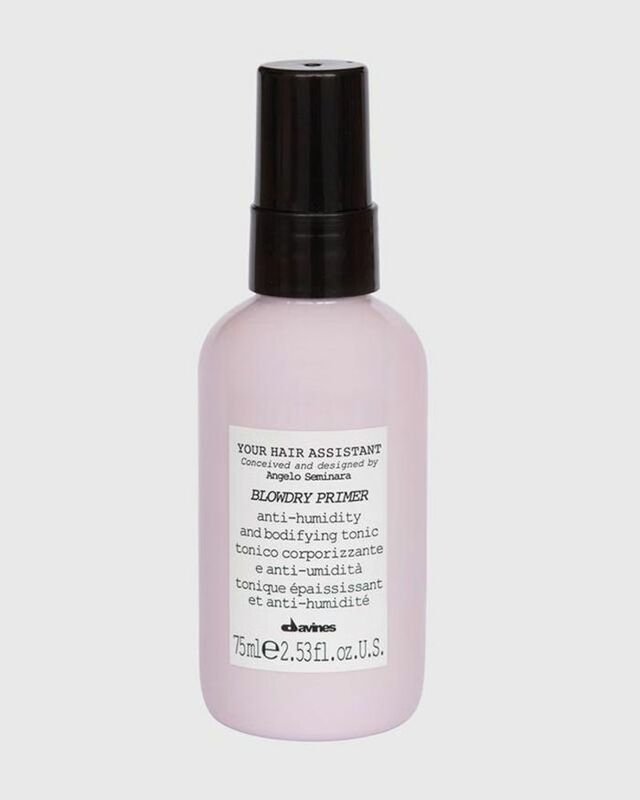 To add just the right amount of texture, grit, and hold to your mid-length style, I love Davines Hair Assistant Primer. 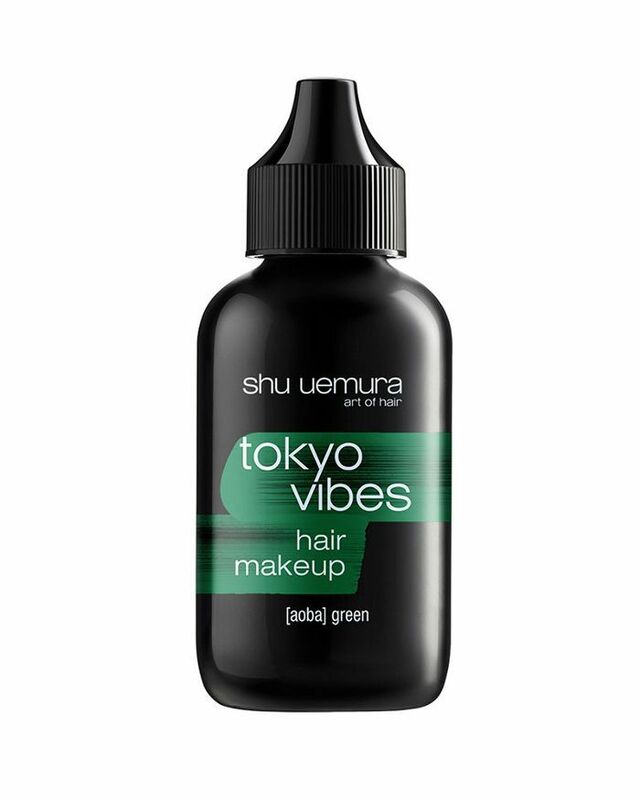 It does exactly what you would expect: It primes your hair for your blowout by adding volume and grit. 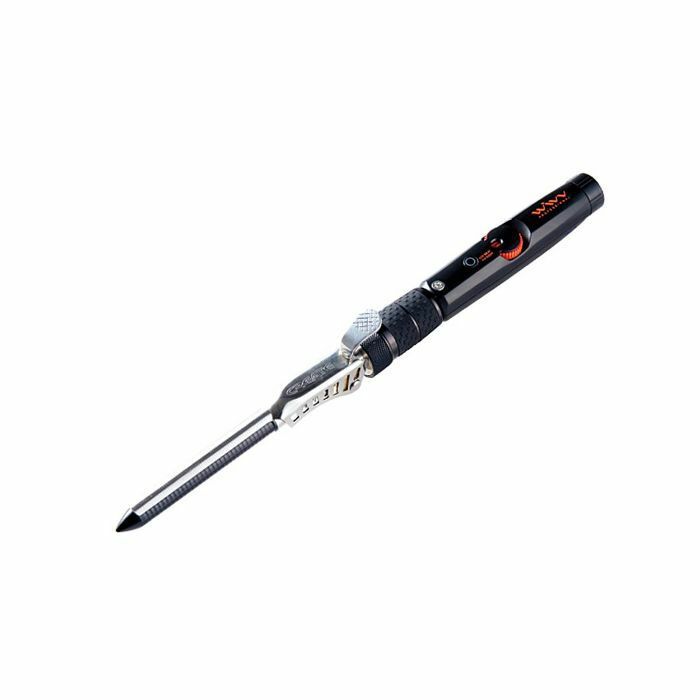 The lob is one of my favorite haircuts, and the easiest way for me to blow-dry my own hair is to use the Rotating Hot Air Brush by Conair. This brush has a multidirectional rotation feature that helps reel in a section of hair, heat it up, and release the hair all in one pass. 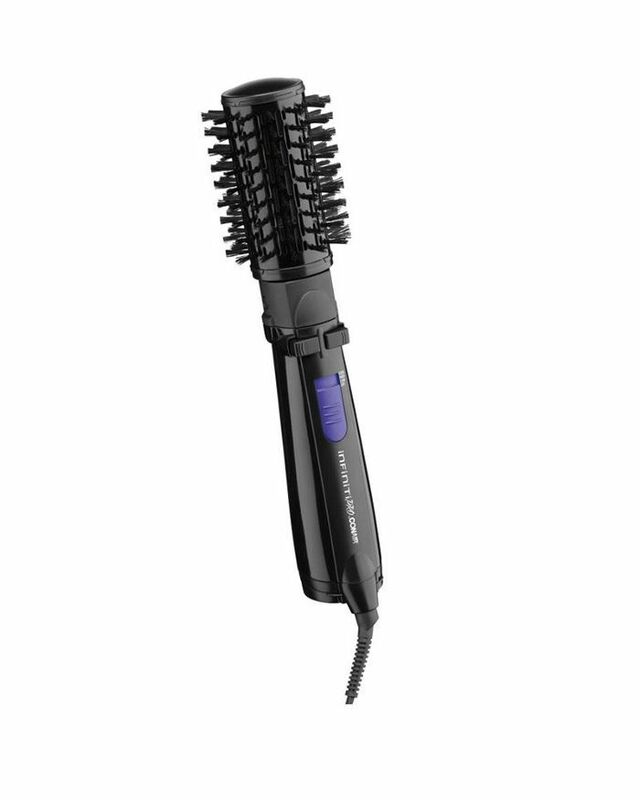 The brush also has a cooling button so you can shape each section of hair while it's still coiled." Characterized by a highly reflective gloss and razor-cut edges, glass hair isn't going anywhere. 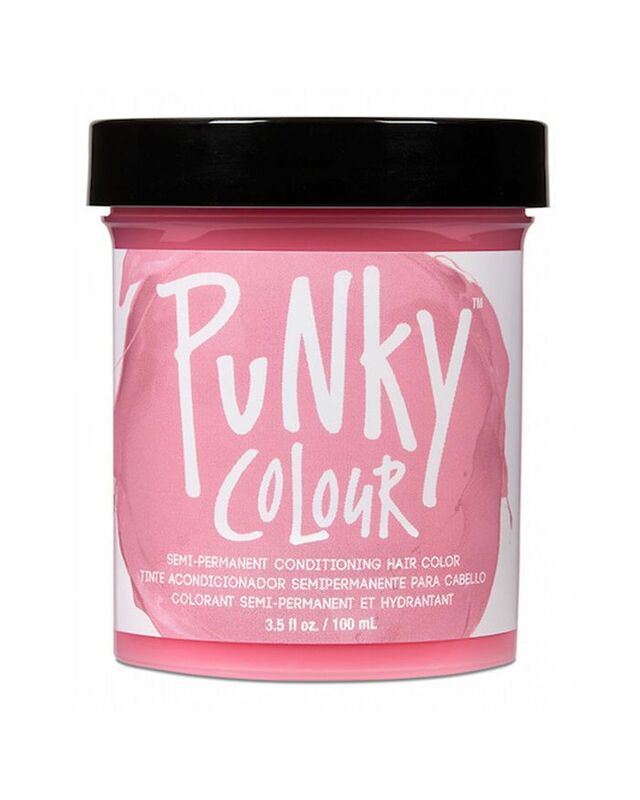 "We first saw polish and shine in a glass-like manner popularized by Vidal Sassoon in the '60s," celebrity hairstylist Cash Lawless told Refinery 29. "He was achieving immense levels of shine on short geometric cuts. Now, videos have begun to go viral and hairstylists started picking up on the trend." Celebrity hairstylist Justine Marjan says to take ultra-fine sections (versus large chunks) and straightening each with a flat iron. To get a bit more specific with your technique, Marjan says to make sure to brush the hair "on top of the iron, and then pull down." 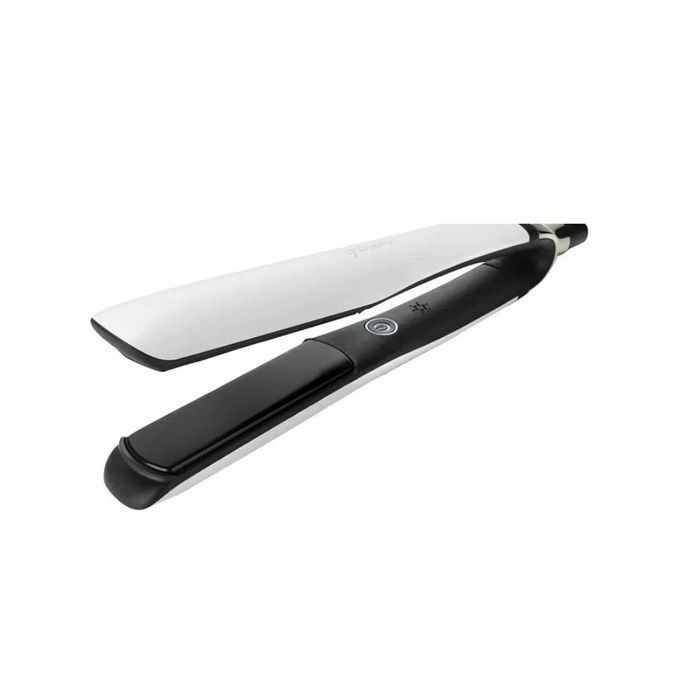 Marjan adds, "After straightening, run a little bit of oil through the ends of the hair and use some hair spray for a glassy finish. Instead of spraying directly on the hair, spray your hairbrush with the hair spray. Then brush through the ends." Redken Global Color Creative Director Josh Woods was set on creating a "color revolution" at Marc Jacobs spring 2019. In fact, so many models were willing to dye (and even chop) their hair that the team had more volunteers than it needed. The overall look was bright and monochrome, with the hair color matching the exaggerated eye shadow. According to Woods, this is the style that will keep on kicking through the New Year—and we're all about it. In fact, Savage x Fenty fall 2018 went electric glamour too, some models receiving a similar neon monochrome moment, though with the addition of iridescent watercolor draping. To make it less committal, you can use semi-permanent or wash-out dye rather than bleaching and coloring your hair permanently. That being said, we're just as into roots so the grow-out will make the look even cooler.